Safety is a chief concern here at Hackett and our track record is proof. Over the years we have won several safety awards. 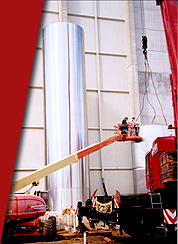 In 1998 we were honored with a second-place national safety excellence award. 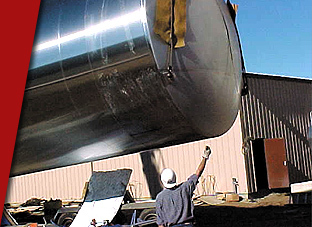 We have since embarked in a new safety program called “Safe Work” that is being directed through the millwright’s union. 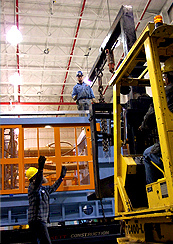 This program includes internet access to verify safety modules that our employees have completed. The union also includes a drug-testing program, which we are currently evaluating differences with our current program. If adopted, this too would be available through the internet. Keeping a safe working environment is crucial for all around and involved -- we work to continue to make our work-sites even safer.